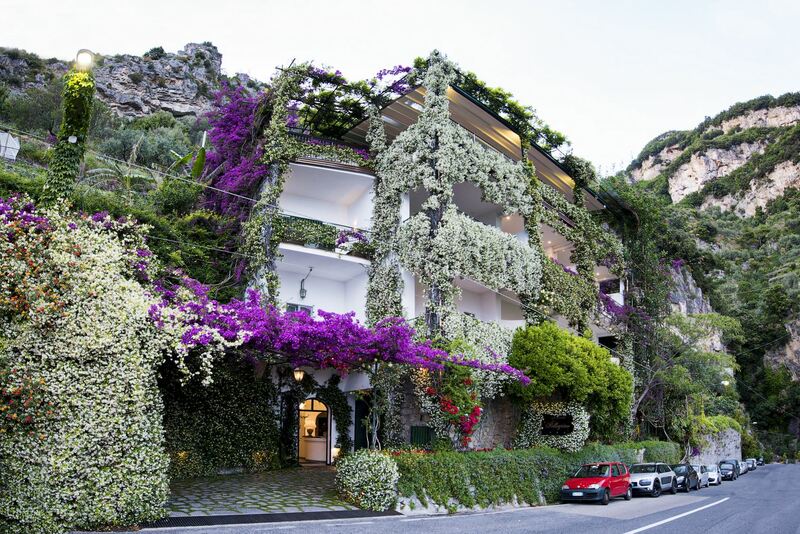 In Praiano on the Amalfi Coast, awaits the Hotel Pellegrino. 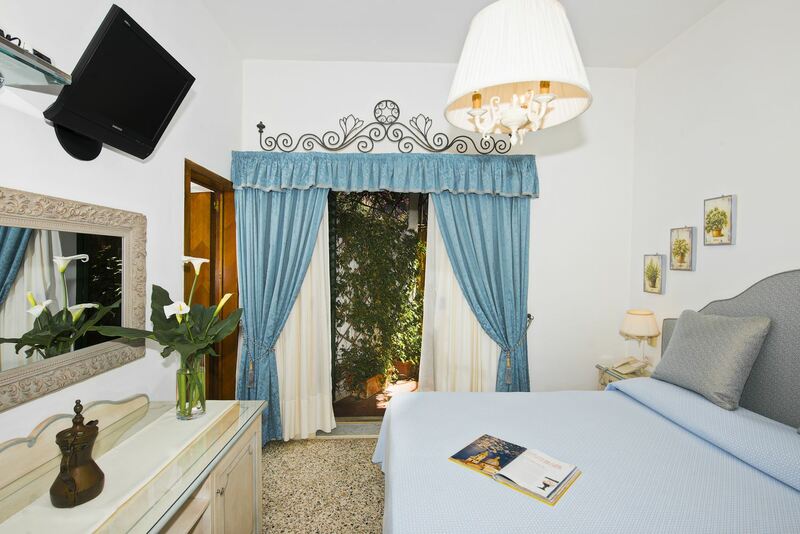 It provides Guests with the Warmth of a family Environment, the Tastes of the local Cuisine and essential Services for a pleasant Holiday. 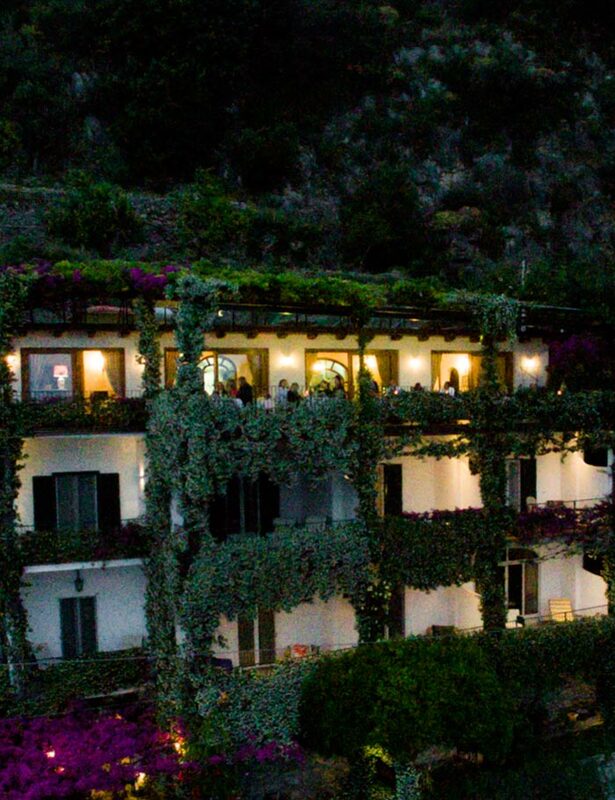 The careful management of the family Rispoli, devotes particular attention to the Quality of Food, serving Breakfast and Dinner in the Panoramic Terrace of the Hotel's Restaurant, the Comfort of their Rooms, all equipped with air conditioning, free wi-fi and private garage, and the Service, including a very pleasant transfer to the nearest beach, or the close town of Positano. 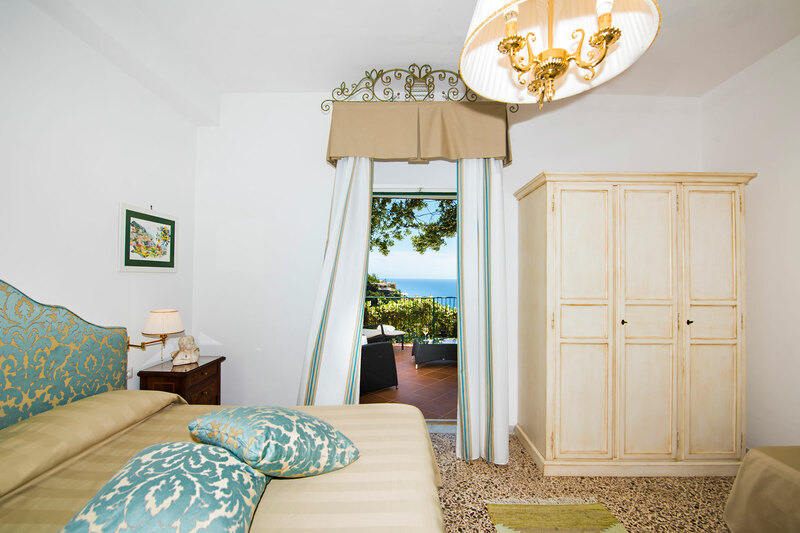 Those all aim to make your holiday a very relaxing and unforgettable Experience. 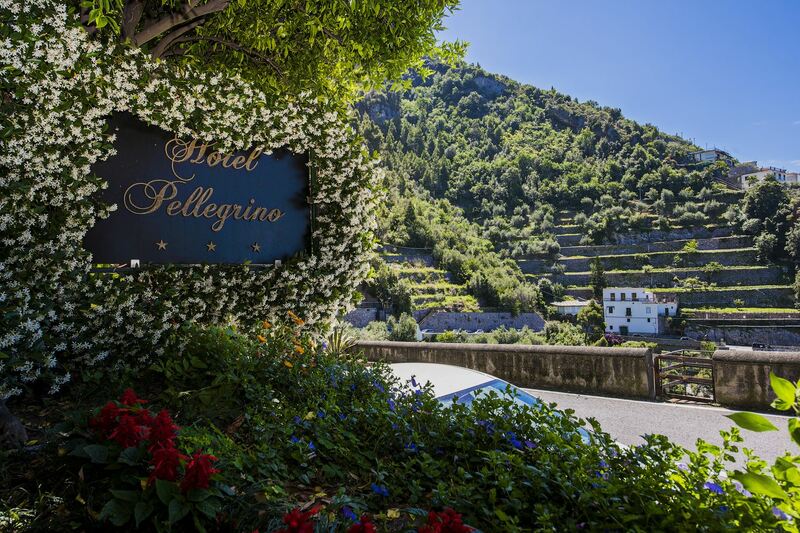 The "Hotel Pellegrino" offers its Guests a range of Services. 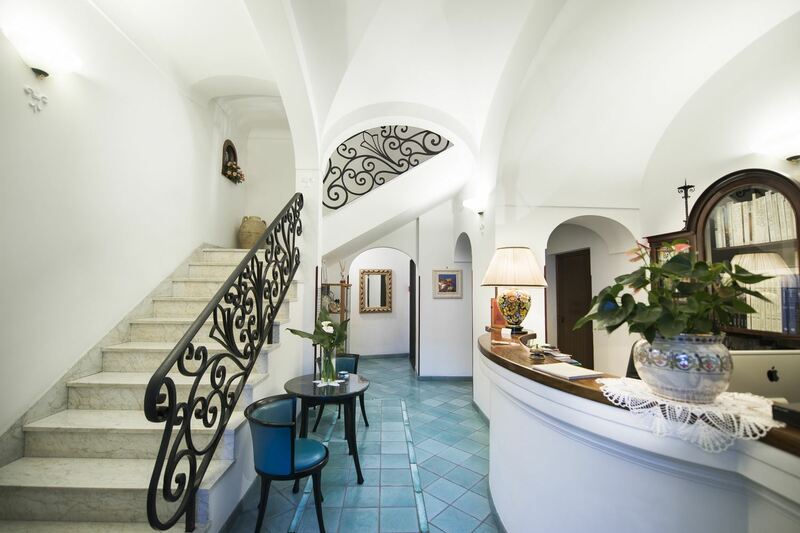 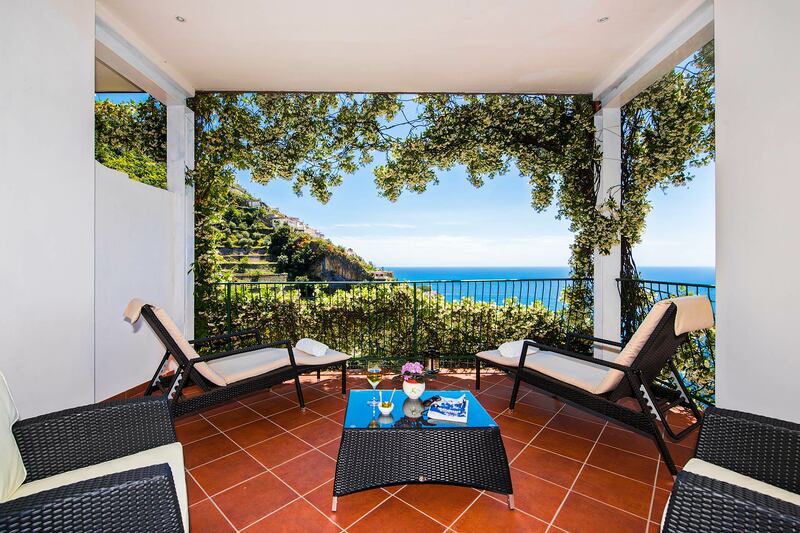 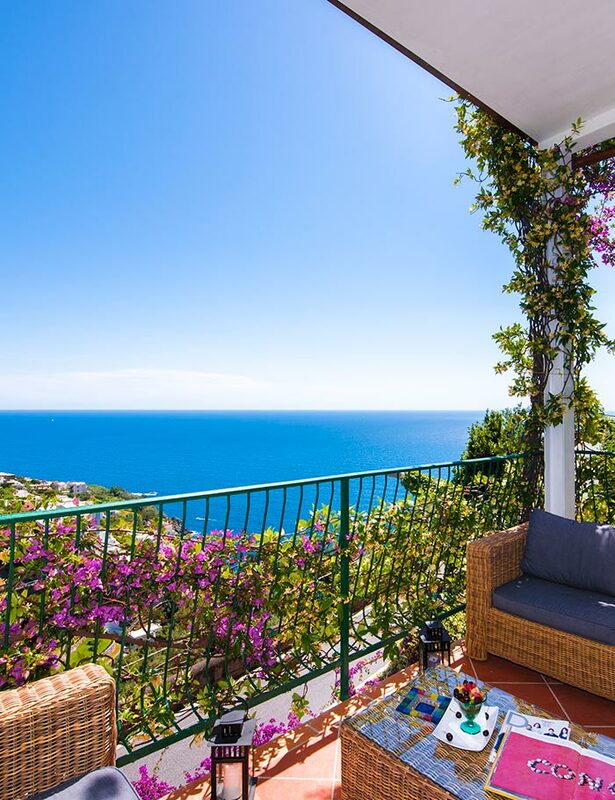 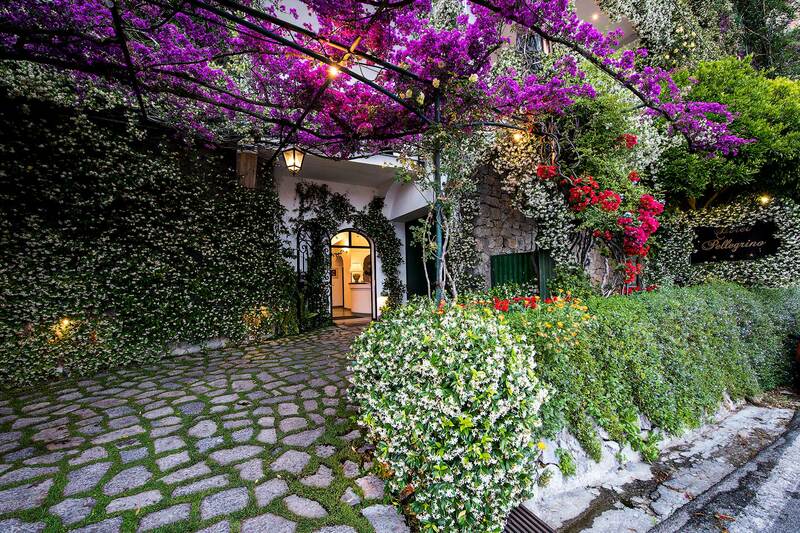 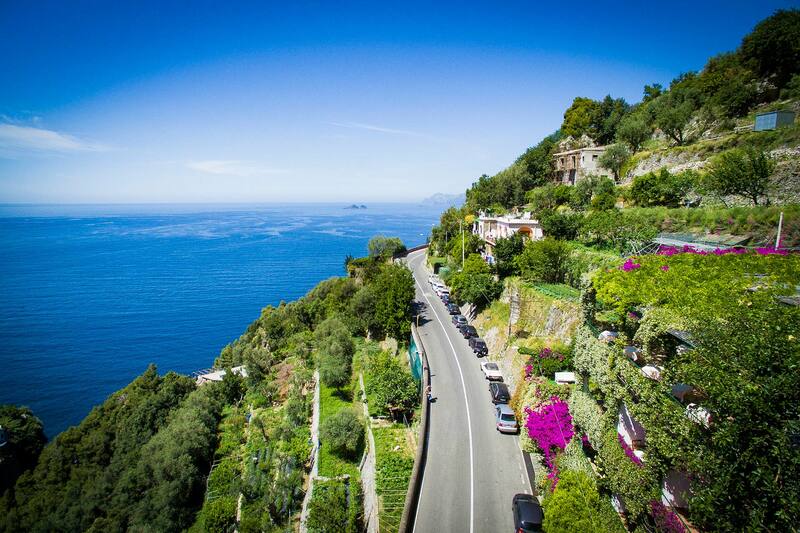 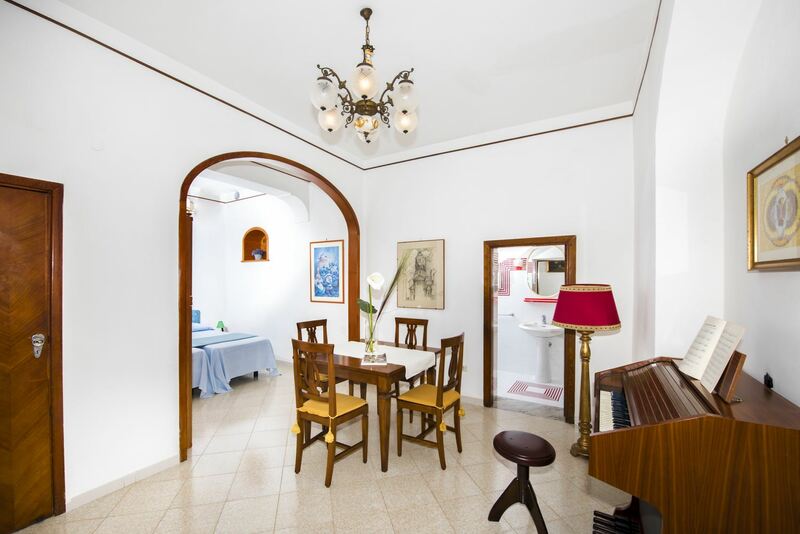 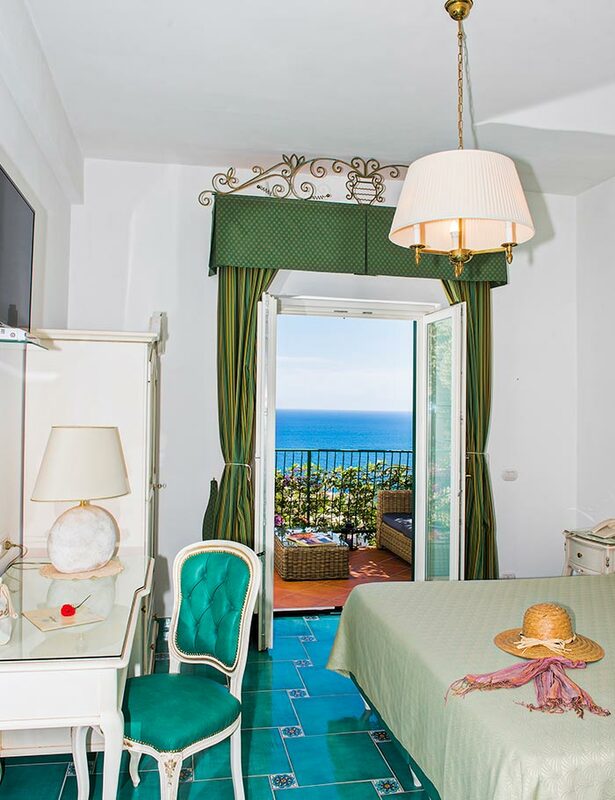 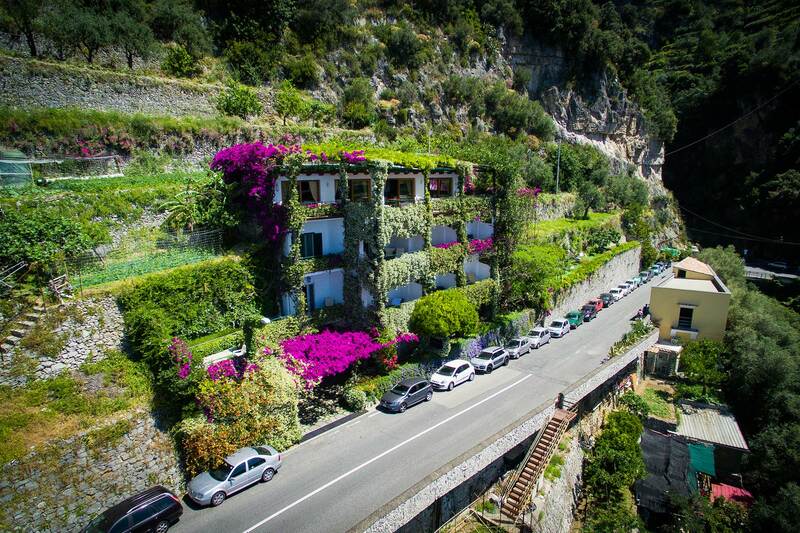 Rooms among the flowers and green of the Amalfi Coast, all equipped with private bathroom, terrace with sea view, air-conditioning and all amenities.